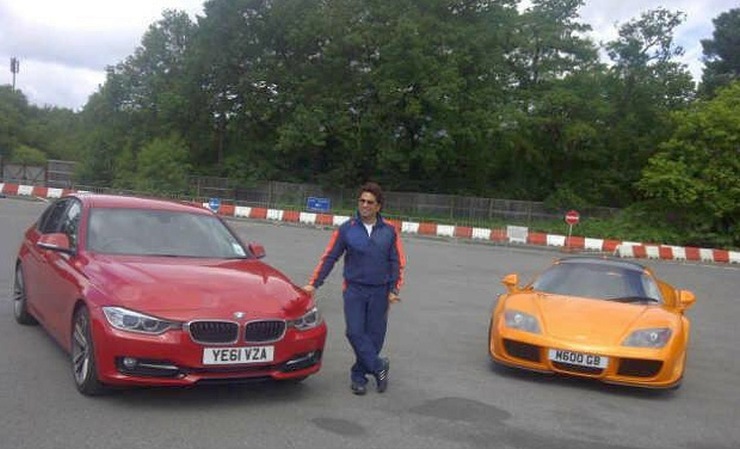 Snapshot – Cricketing legend Sachin Ramesh Tendulkar loves his sets of four wheels, so much so that the first big purchase the man made was a Maruti 800. Yes, that version of the 800 that resembled the Volkswagen Golf. From the humble Maruti 800 – a rage in its time – to exotics such as the Ferrari 360 and the Nissan GT-R, Sachin Tendulkar’s garage signifies automotive royalty. Come with us, as we head into the Master Blaster’s car garage to find out what moves his body and soul, apart from cricket of course. Sachin Tendulkar was 10 when the Maruti 800 was first launched in India. This was also the year when the Indian cricket team led by Kapil Dev won the world cup. Both these events left a deep imprint on a young Sachin’s mind. After getting into the Indian test cricket team in 1989, the first big purchase that Sachin Tendulkar made, was a Maruti 800. 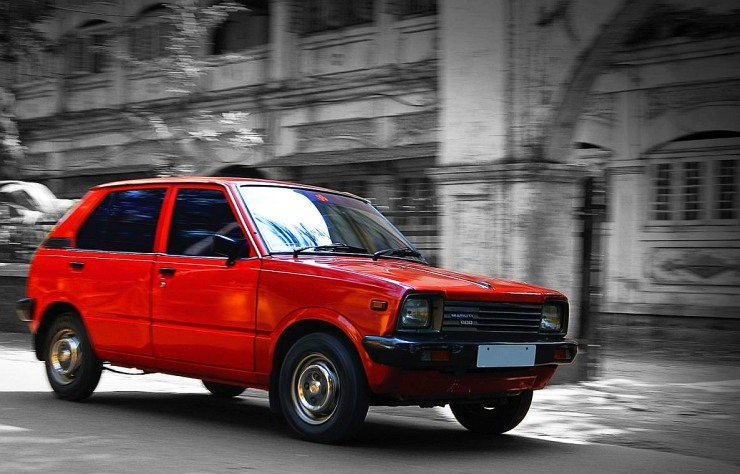 Just like the cricketing genius, the Maruti 800 is a legend in the Indian motoring landscape, widely credited to have put millions on four wheels in a country where the motor car continues to be a luxury, far from being a basic necessity. The Maruti 800 is no longer produced, with the last car rolling out of Gurgaon last year. 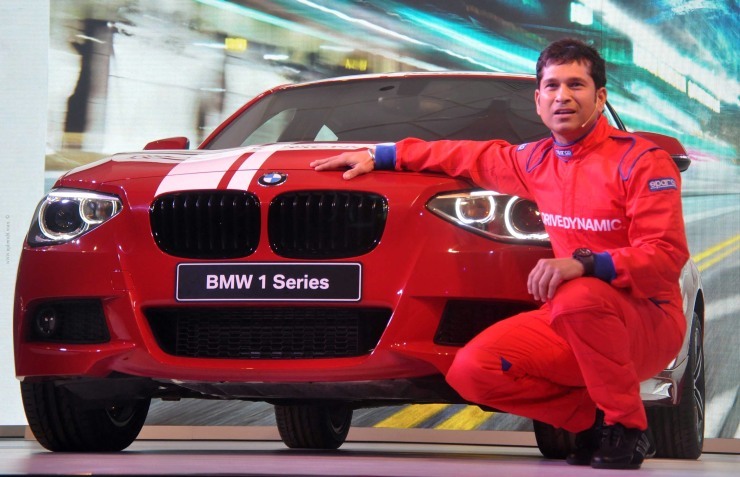 Sachin Tendulkar became BMW’s brand ambassador a couple of years ago. 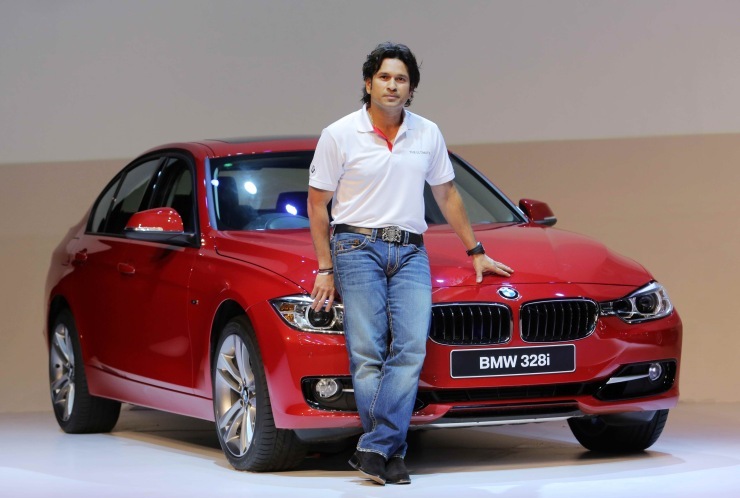 Much before that, the famous cricketer bought himself a 7-Series 760 Li luxury saloon, one of the most luxurious, everyday cars in the world. The 760 Li model that’s currently sold in India features a 6 liter V12 twin turbocharger equipped petrol motor that puts out 544 Bhp of peak power and 750 Nm of peak torque. 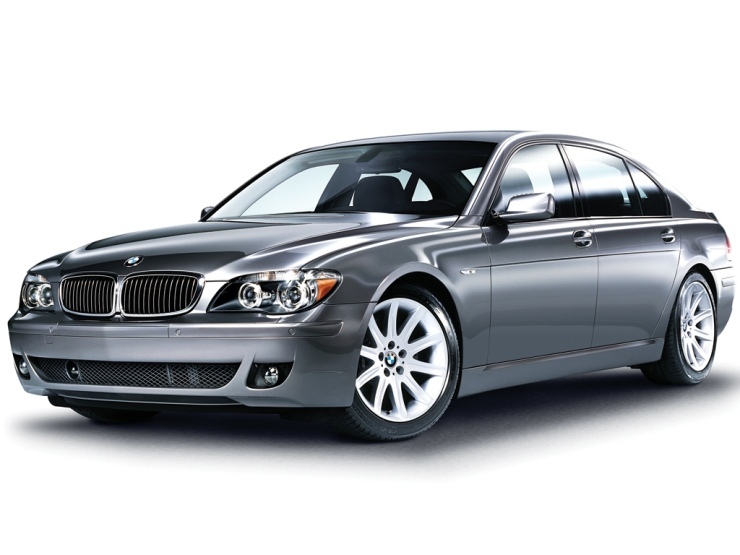 An 8 speed automatic gearbox turns the rear wheels of the luxury saloon. Priced at 1.95 crore rupees, the BMW 7-Series 760 Li model is a range topper and is one of the priciest cars that the German marque sells in India. A gran turismo car, the Mercedes Benz 600 SL was first introduced in 1993. 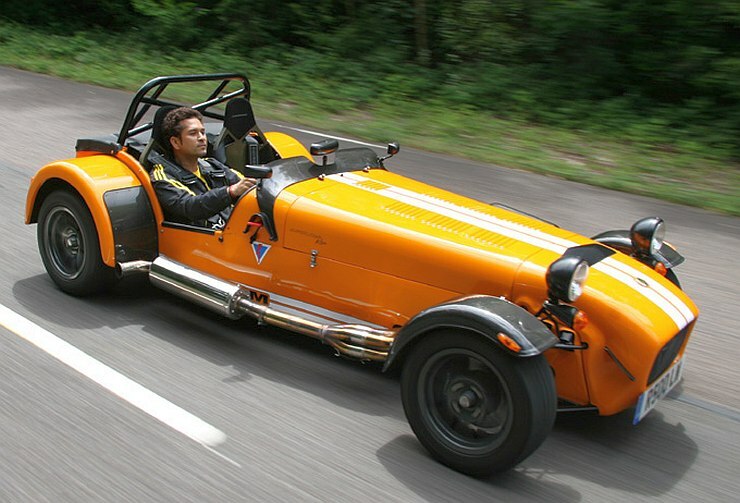 The open top car was powered by a 6 liter V12 motor that was naturally aspirated and that put out 389 Bhp-520 Nm. A four speed automatic gearbox transmitted torque to the rear wheels of the car. 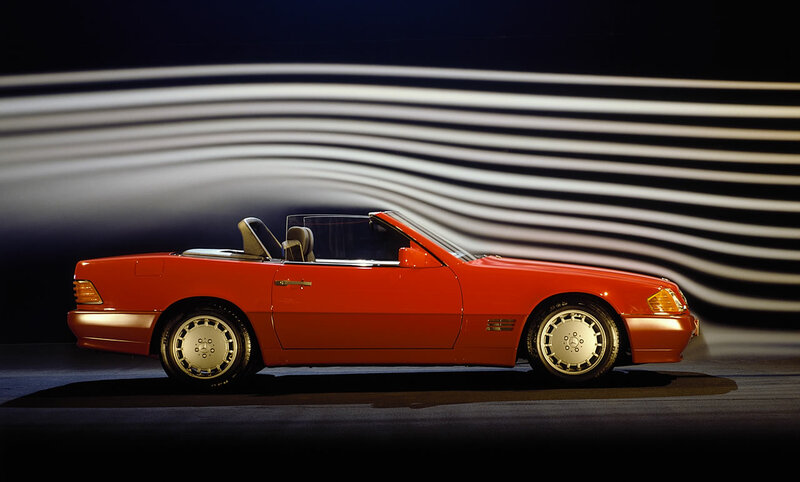 This 600 SL was built for touring, designed to deliver a wind-in-the-hair motoring experience. In terms of performance, the 600 SL was a very fast machine for its time, topping out at 253 Kph, while the 0-100 Kph sprint was dispatched in just 6 seconds. 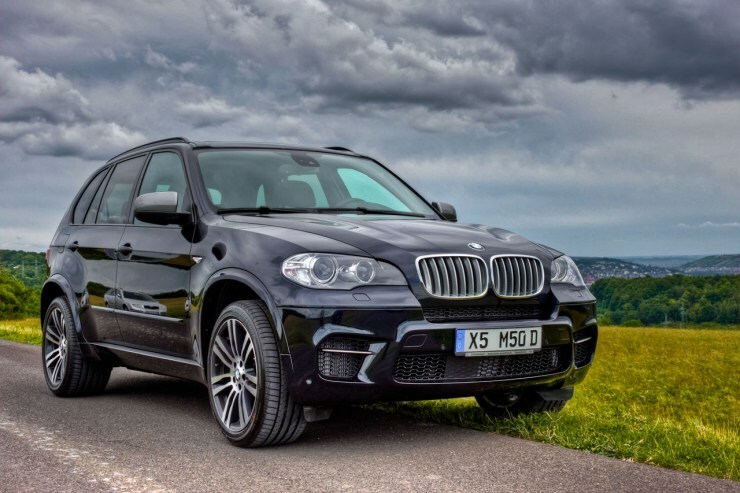 The BMW X5 M50D is one of the most mental SUVs on the planet, for the sheer performance it offers, and it is diesel powered. BMW India doesn’t sell this high performance SUV here, but that hasn’t Sachin Tendulkar from acquiring one for his personal garage. An exotic on Indian roads, the BMW X5 M50d features a 3 liter, inline 6 cylinder diesel motor with a trio of turbochargers on top. The triple turbo diesel makes 381 Bhp-740 Nm, and propels the large SUV from standstill to 100 Kph in just 5.4 seconds. Top speed is an electronically limited 250 Kph. The Nissan GT-R is the Godzilla car, a high performance machine whose NISMO edition has lapped the iconic Nurburgring faster than many Porsches, Ferraris and Lamborghinis. The Nissan GT-R is said to be the closest a supercar has gotten in terms of everyday driveability, and Sachin Tendulkar drives one. The GT-R trades flash for brute performance. Powered by a 3.8 liter V6 twin turbocharged petrol motor (485 Bhp-588 Nm), the car is capable of doing the 0-100 Kph sprint in 2.9 seconds. Top speed is about 310 Kph. A six speed twin clutch automatic gearbox drives all four wheels of the car. 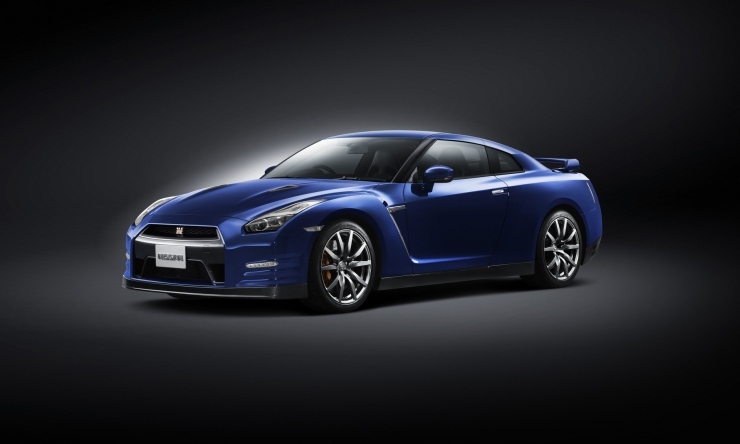 Nissan is said to be mulling the GT-R for India, as a flagship offering, at a price of over 2 crore rupees. 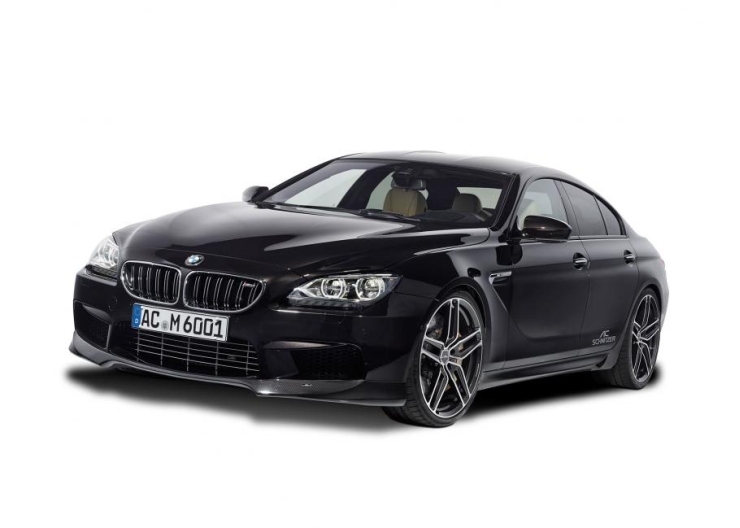 The BMW M6 Gran Coupe is one of the latest entrants to the Tendulkar garage. The car is a flagship GT offering from BMW, and features 4 doors, and a coupe form factor. The M6 Gran Coupe is powered by a 4.4 liter twin turbocharger equipped, V8 petrol motor that wouldn’t be out of place in a high performance sportscar. Why, even the BMW M5 sedan features this very motor. On the M6, this engine is paired to a seven speed twin clutch automatic gearbox that drives the rear wheels. Top speed is electronically limited to 250 Kph while the 0-100 Kph sprint comes up in a very quick 4.4 seconds. 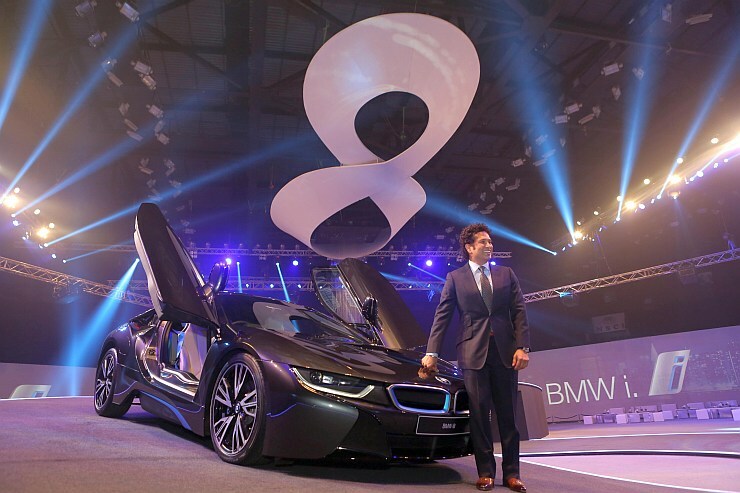 You can buy one at your nearest BMW dealership for about 1.8 crore rupees. 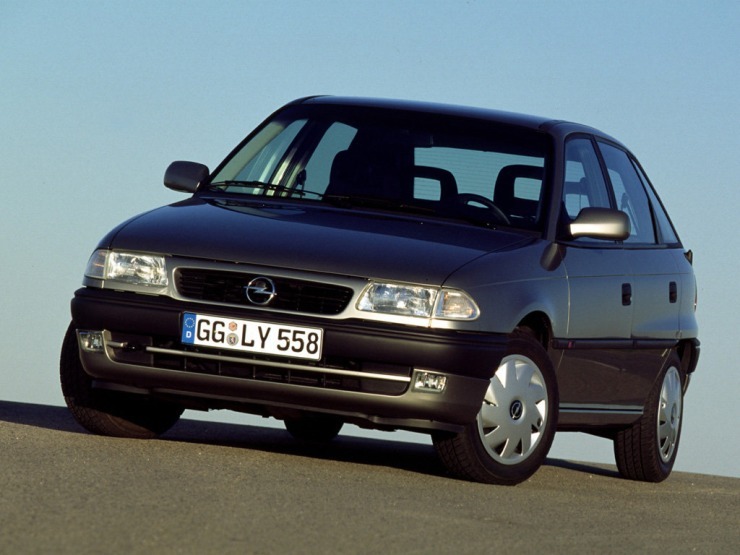 Back in the day, the Opel Astra gave Indian car buyers a taste of what German build quality is all about. 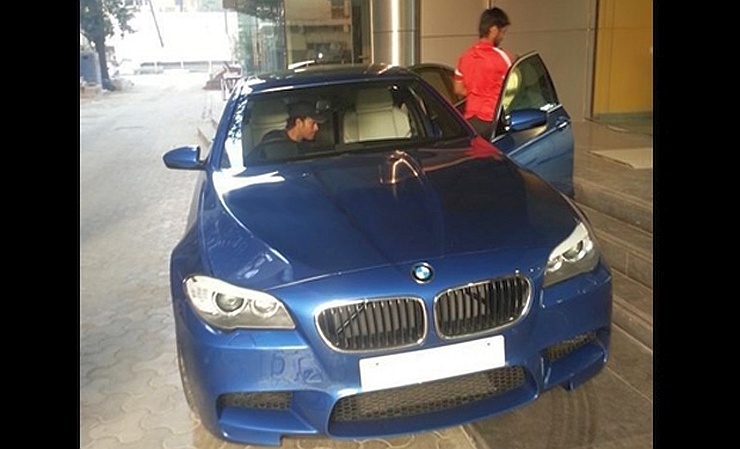 The car was produced by General Motors India, and was awarded to Sachin Tendulkar when he bagged the ‘Man of the Trophy’ award in the one day series played against arch rival Pakistan at Sharjah in 1999. The Opel Astra sold in India was feature filled and in a sense was ahead of its time. The car was sold with petrol and diesel engine options, but failed to capture the imagination of car buyers despite offering a plush ride and upmarket interiors for that time and age. 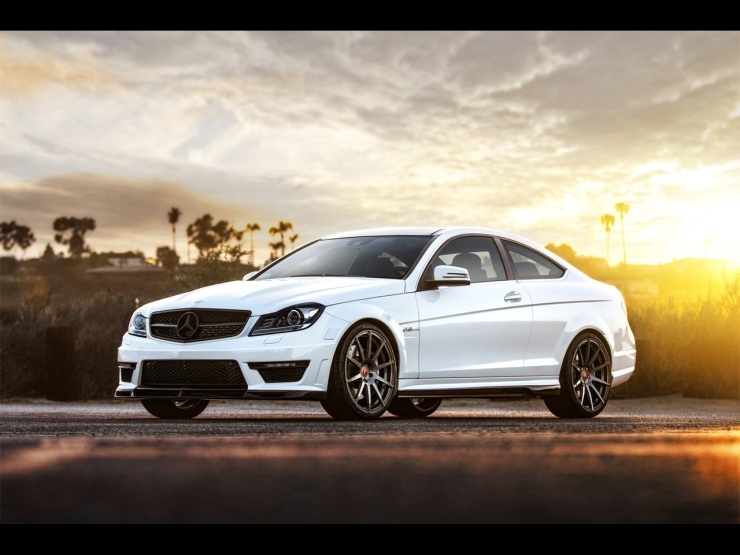 The Mercedes Benz C63 AMG is a high performance variant of the regular C-Class saloon. Sachin Tendulkar owned one of the earlier iteration of this fast machine whose most impressive trait was its Jekkyl and Hyde behaviour. Currently, the AMG variant of the C-Class isn’t sold in India, but will arrive soon. Underpinned by the new W205 platform, the 2015 C63 AMG sports sedan will be launched here later this year. In its latest guise, the car uses a 4 liter, V8 twin turbo petrol motor that puts out 510 Bhp-700 Nm. These outputs are enough to propel the car to 250 Kph, while the 0-100 Kph acceleration run comes up in a little over 4 seconds. Sporty open top motoring that’s affordable was the premise under which the Porsche Boxster sold around the world. Now available in India, the Boxster has its fair share of celebrity owners of which Sachin Tendulkar is a part. 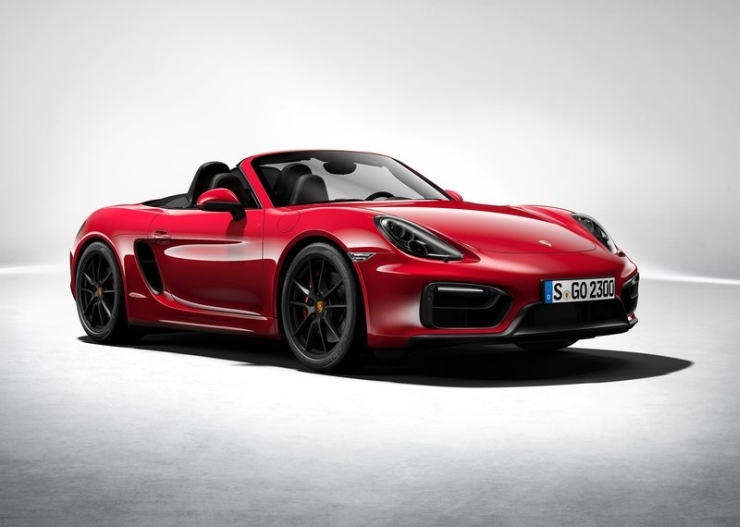 The Boxster that is current sold here is available in multiple variants – S and GTS. The S variant of the car uses a 2.7 liter flat six cylinder petrol motor with 315 Bhp-360 Nm on tap. The GTS variant goes a size up in engine terms, making do with a 3.4 liter flat six motor with outputs of 330 Bhp-370 Nm. Both cars use 7 speed twin clutch automatic transmissions driving the rear wheels. Prices start at 1.02 crore rupees. 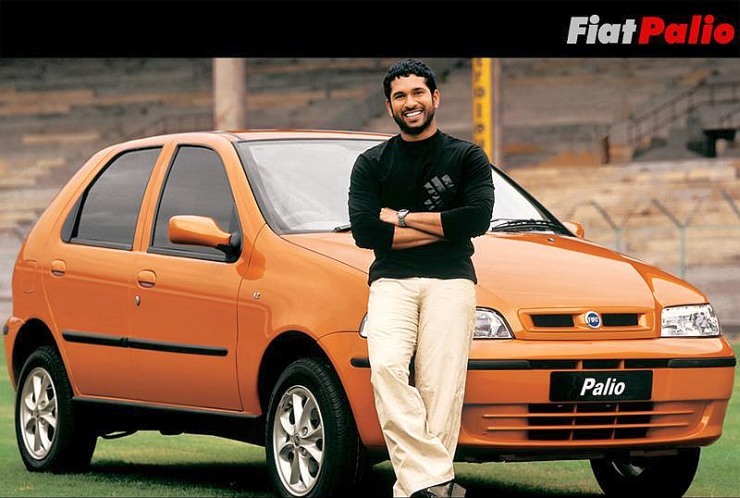 Sachin Tendulkar was Fiat India’s brand ambassador, and the automaker even sold a Fiat Palio special edition with a yellow paint and the cricketing great’s signature on the rocker panel. 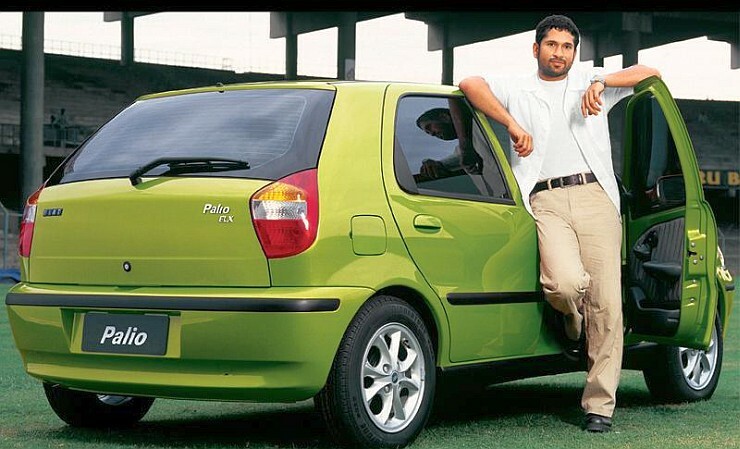 While 600 of these serially numbered S10 special edition Palio hatchbacks were built in India, the first car to roll out of Ranjangaon was presented to Sachin Tendulkar. The car featured a 1.6 liter-4 cylinder naturally aspirated petrol motor that put out 100 Bhp-140 Nm, figures that put it head and shoulders above every other hatchback sold in the country back then. The car also received a revised, five speed manual gearbox with shorter gear ratios to make best use of the engine’s fat torque in the mid range.